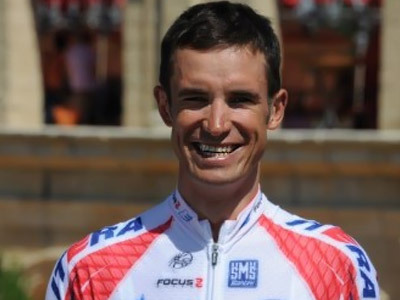 Police say they have found no evidence of doping in the hotel room of Russian cyclist Alexander Kolobnev, who failed a drugs test at the Tour de France. 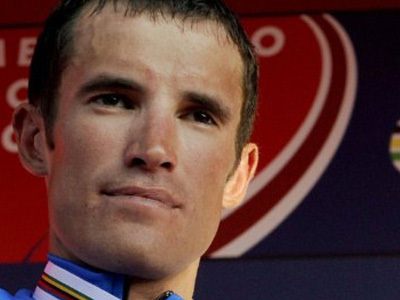 ­Kolobnev tested positive for a banned diuretic substance that can also be used as an agent to mask the use of other drugs. 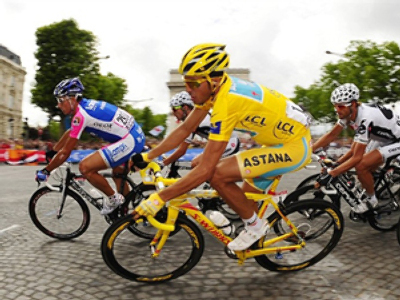 "During a day of rest on the Tour de France, I was told that I tested positive for hydrochlorothiazide. I do not know how this substance got into my body. Now we are just waiting for more information. I have nothing more to say about this out of respect for the organizers of the race and cycling in general,” Kolobnev told Vesti channel. The 30-year-old has withdrawn from the Tour de France and now awaits the result of his B sample analysis. If that is also positive his team, Katusha, say they will sack him and fine him five years worth of wages, which would be around $3 million.